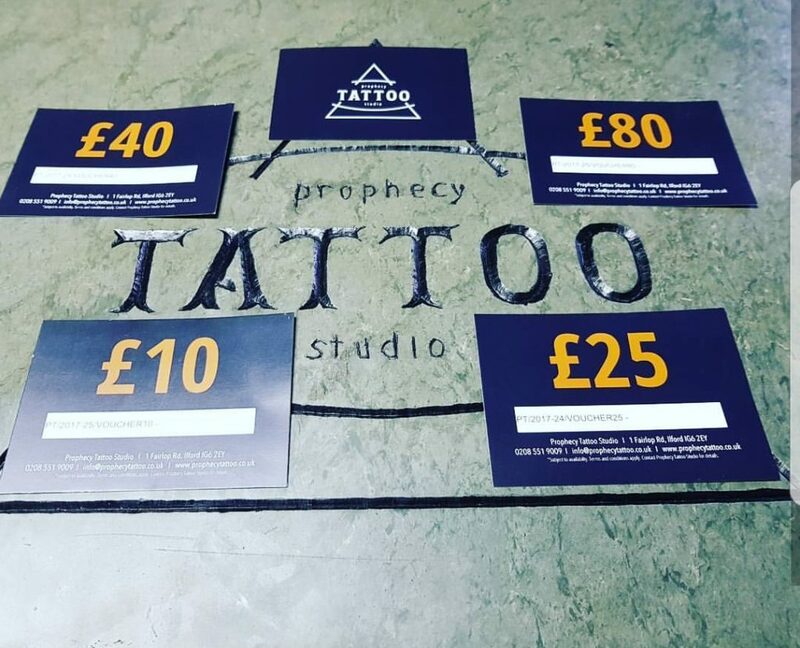 Prophecy tattoo studios has gift vouchers available from £10 up to £80. 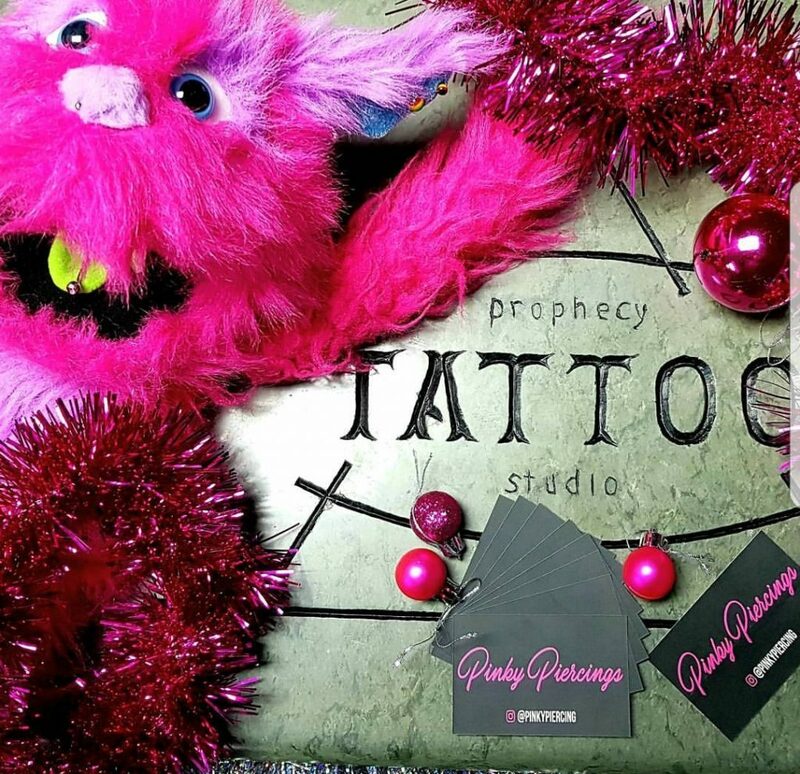 Christmas is just around the corner so if you have a friend or family member who is fond of getting a tattoo or a piercing then pop in and get them the perfect gift. To redeem the voucher all they have to do is bring it with them to book in or pay for the tattoo or piercing. Remember to always check the reviews of any tattoo or piercing studio you intend to visit. Tattoos are for life and a bad piercing can cause some serious health issues. Make sure you use a professional.